Former Obama administration HHS officials do think it's worse than what other new administrations have done. Former Bush administration HHS officials think it's not — and that other Trump administration actions, especially on climate change, are making this memo seem more ominous than it actually is. So we just have another unhelpful partisan disagreement, right? Hear them out first. Tevi Troy, a former deputy HHS secretary under President George W. Bush, notes that every new administration tries to take control of communications. When Bush took over, Troy recalls, the order was, "secure the fax machines." Another former Bush HHS official tells me that new administration officials sometimes overreact, but that the HHS order itself "does not seem extreme." But two former Obama HHS officials were more alarmed. 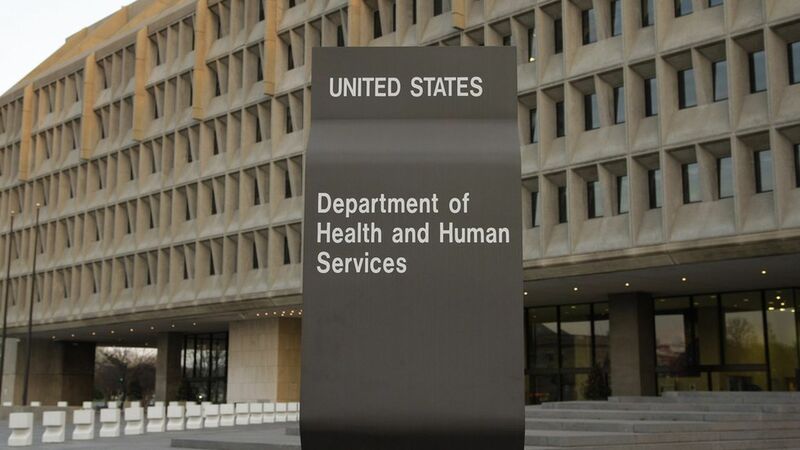 "I've never seen an order this broad-sweeping before," said one, who wondered whether HHS will still be able to do things that need to be done in the next few weeks, like releasing new Medicare Advantage payment rates.